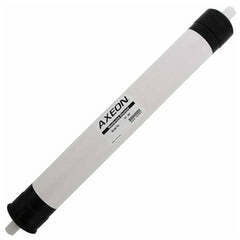 This replacement 180 gpd water cooler membrane fits a 4 stage reverse osmosis water cooler system. 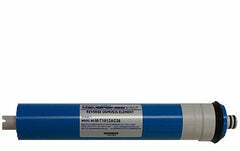 Our 180 GPD RO Membrane removes/reduces chemicals, contaminants, impurities, metals, and so much more. 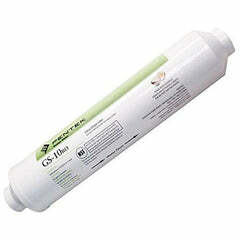 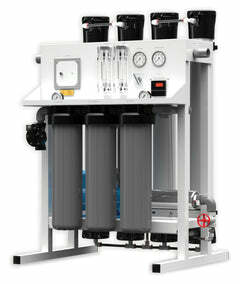 It delivers the crystal clear and clean water that your office wants. 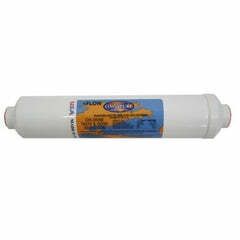 Membranes should be changed regularly and depending on your water quality, they may have to be changed more frequently. 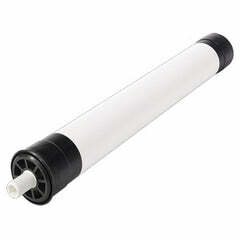 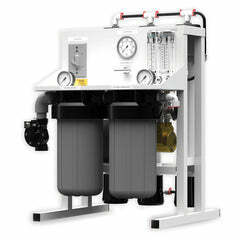 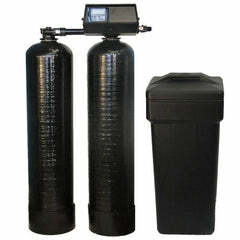 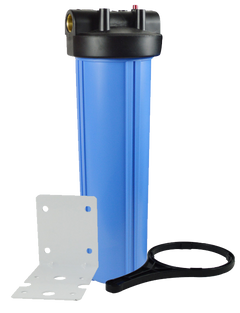 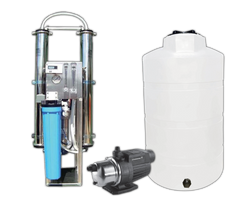 Make sure your office water cooler's water stays clean with these reverse osmosis membranes. 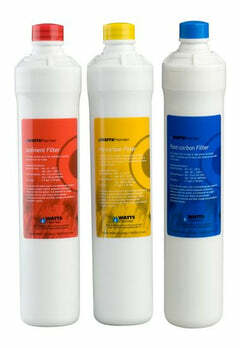 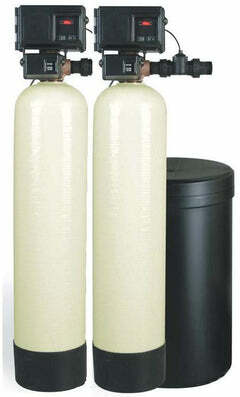 Replacement filters are available as well.